When the Sinai Peninsula was returned to Egypt, there was much nostalgia for the incredible, special atmosphere, including the treks, intimate contact with primeval nature and encounters with the people of the desert – the Bedouins. 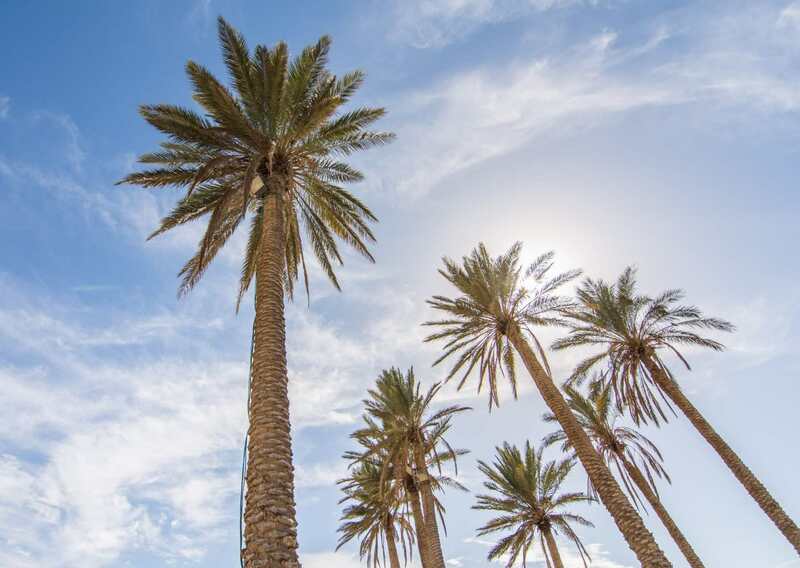 The Kfar’s founder, who was well-acquainted with the Sinai, believed that it would be possible to recreate the magic of the Sinai within Israel’s borders. He settled with his family in the city of Arad and established Kfar Hanokdim a short way from the city. 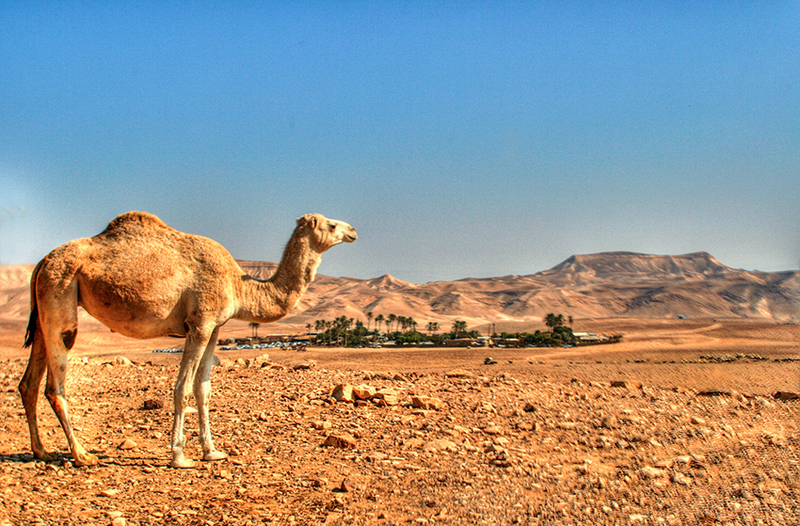 The Kfar was built with love for the desert and the desire to get to know and understand its ways, its unique plant and animal life, and the way of life of its people – the Bedouins. 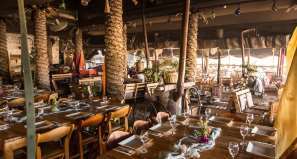 Much thought has gone into the design of the Kfar, which pays tribute to its native residents and local materials: the Kfar is built of natural stone, the reception areas are decorated with rugs and materials woven from goat hair, there are lamps made from salt crystals deposited in the Dead Sea in the guest rooms, the furniture is constructed of wood and iron and a variety of stone tools and woven fabrics, all of which create a warm and inviting ambience. 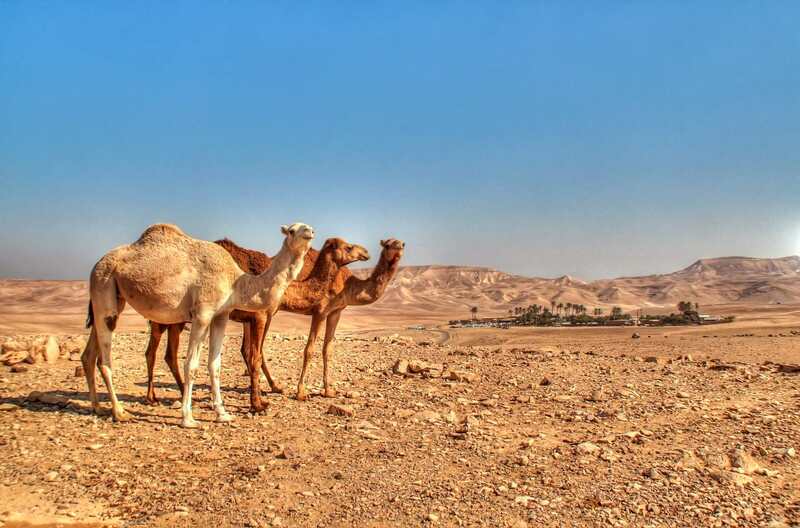 Surrounded by the wonderful landscape of the Judean desert, Kfar Hanokdim offers its guests relaxed southern hospitality and the chance for a real break from the daily grind. 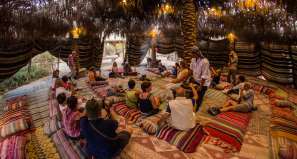 You can soak up the tranquility of the desert, hike the many trails surrounding the Kfar, go on a camel trek or cycling trip, enjoy one of our diverse workshops or just chill out in a hammock in a quiet corner until the twinkling stars cover the night sky. 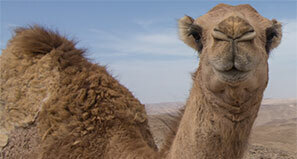 We offer a diverse variety of accommodations, in desert cabins, tents and lodges. We additionally offer programs for business, organization and family events. 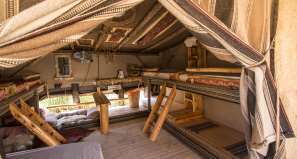 You can also enjoy Bedouin hospitality, desert ODT activities, genuine ethnic performances and a variety of desert workshops.